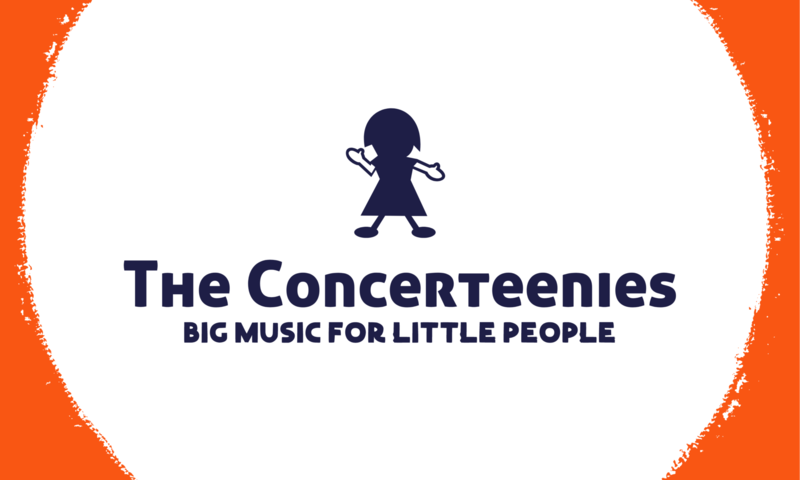 The Concerteenies is proud to present Noella Yan, an extraordinary and versatile cellist, on two dates – Wednesday 28 February and Friday 2 March, both at Kindred Studios, 3 Harris Street, Yarraville, in the Bar & Function Space. You’re on the page for the FRIDAY performance. You can buy your ticket for $18 per adult from here or pay $20 on the door. You can also buy online at the door from your phone, show us the email and save yourself a little. The cello is a beautiful sound to introduce to your babies and toddlers – and for yourself to enjoy. The Concerteenies is proud to present Noella Yan, an extraordinary classical cellist, on two dates – Wednesday 28 February and Friday 2 March, both at Kindred Studios, 3 Harris Street, Yarraville, in the Bar & Function Space. This page is for the FRIDAY performance.